Alex Younger, chief of the Secret Intelligence Service, made the revelation as he encouraged more women to join the service. 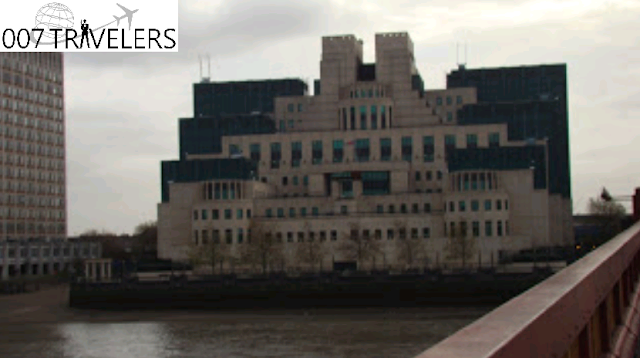 He said there is a stereotype that MI6 spies were posh and he wanted recruits from diverse backgrounds. The character of Q, a technology expert, has always been played by a man in the Bond films. Speaking at the Women in IT awards on Wednesday, Mr Younger said: "The real-life Q is looking forward to meeting you and I'm pleased to report that the real-life Q is a woman."